The LPS PAR-64 is the industry standard par can. Commonly used on stage with bands, in clubs, on television and movie stages and just about anywhere you need artifi cial light. 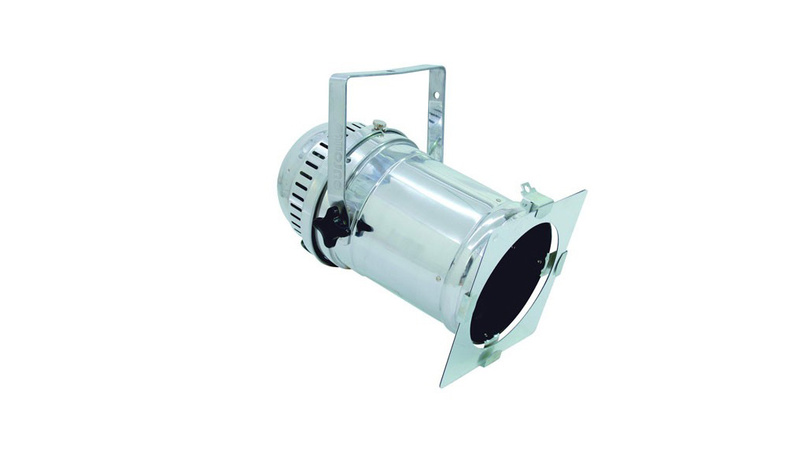 These par cans feature high temperature resistant input cable and a heat proof ceramic base lamp holder for extreme durability and long life.